Women's Life Link Creating a better world…one woman at a time. The last thing you will want is for your big day to be forgettable and like every other wedding. Truthfully, it’s not always the big expensive things that make the event special and unforgettable. Some wedding additions are pricey and some not so much. So, if you’re on a tight budget, don’t worry, you can offer some interesting amenities and extras that will blow your guests away without breaking the bank! The key is using your imagination and giving your event touches that reflect who you are as a couple. Here are some of my top stunning ways to make your wedding unique. Do you like to put your own stamp on everything you do? If so, don’t settle for a standard mini-van or bus to transport your guests to your ceremony and reception. 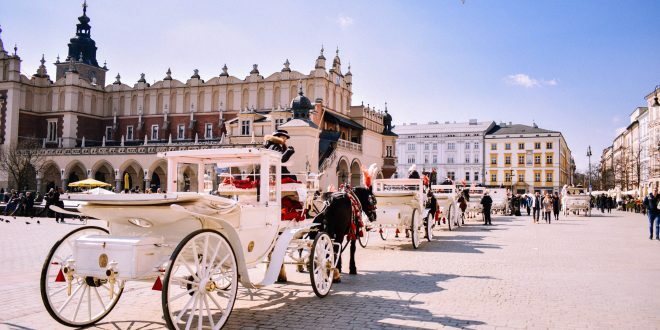 Surprise them with a horse-drawn carriage or vintage limo. How about taking it a step further and literally take your wedding guests to new heights with a hot air balloon ride to your venue. Be creative with this one. If your wedding has a special theme, try to follow it with this type of detail. Mark the closure of your nuptials by arranging for a show-stopping ceremony exit. For example, provide your guests with colorful confetti, lavender buds or paper airplanes, which they can throw your way as you leave the ceremony. Consider choreographing a special dance to do with your wedding party or even your parents. People love surprises that show them it’s OK to have fun and be free! Make your guests feel special as though they are VIPs upon their arrival at the reception. Present them with a welcome bag that knocks their socks off. For the guests you know well, carefully select products to suit their preferences, such as a miniature bottle of their favorite alcohol, a personalized cookie, and a disposable camera so they can take random shots. For others whom you don’t know as well, give them unique items that tell a story in line with your wedding theme. Forget champagne and beer, instead, present your guests with a delicious signature cocktail they will never forget. I recommend hiring a certified bartender to help create and serve your unforgettable concoction. Again, it’s important to make this cohesive with your theme. Learn more at eventbartenders.com. If your wedding is small and doesn’t need a full bar staff, consider coming up with a signature drink on your own. If you want to ensure all your younger guests are well-cared for and entertained, consider setting up a childcare area at your wedding. Hire a qualified babysitter or two to care for them the entire time or as an alternative to being bored at the reception. Stock the room with fun games, art supplies, snacks, bedding, and electronics, so they’ll be content. Also, choose a room as close to the reception as possible, so parents can quickly check on them throughout the party. Do you want your first dance to stand out? Regardless of whether you and your honey can dance well or not, your first dance can be fun and exciting. 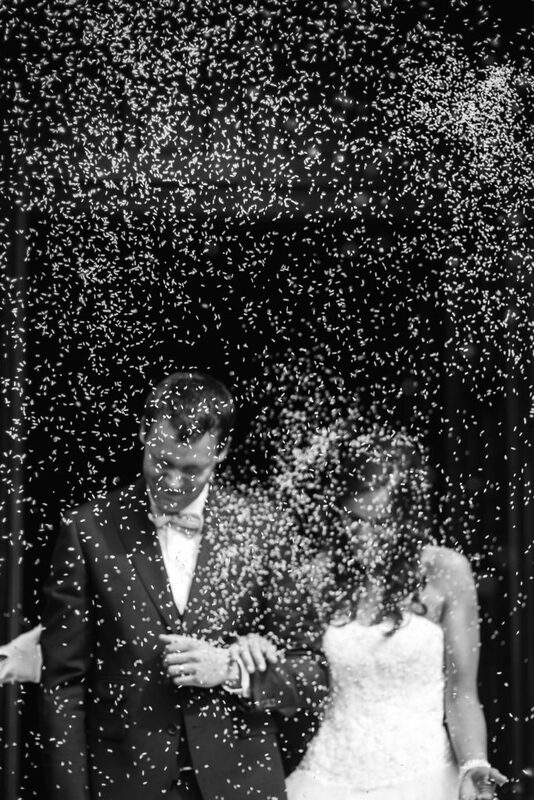 Consider add-ons like a confetti or flower petal drop from the ceiling toward the end of your dance. I love it when the couple is dramatic and offers a dance that includes other people. Plan something well in advance with your wedding party or other guests. What about a wedding flash mob song and dance? The point is to leave your guests smiling and talking about your wedding weeks to come. And, of course, you want to have a blast with your love!